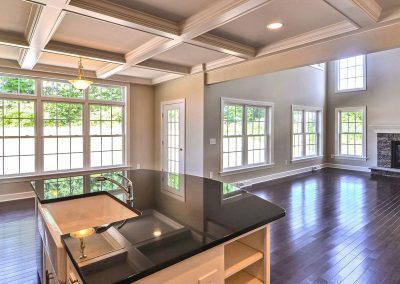 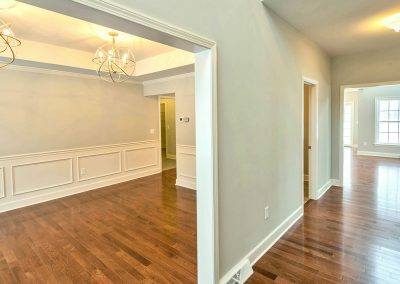 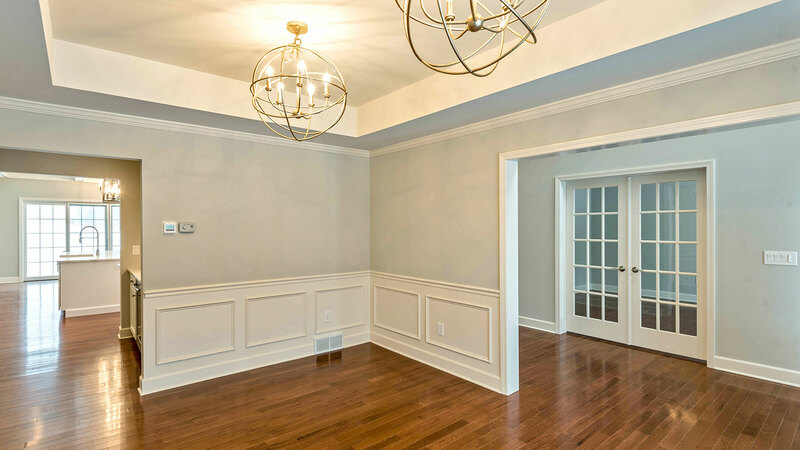 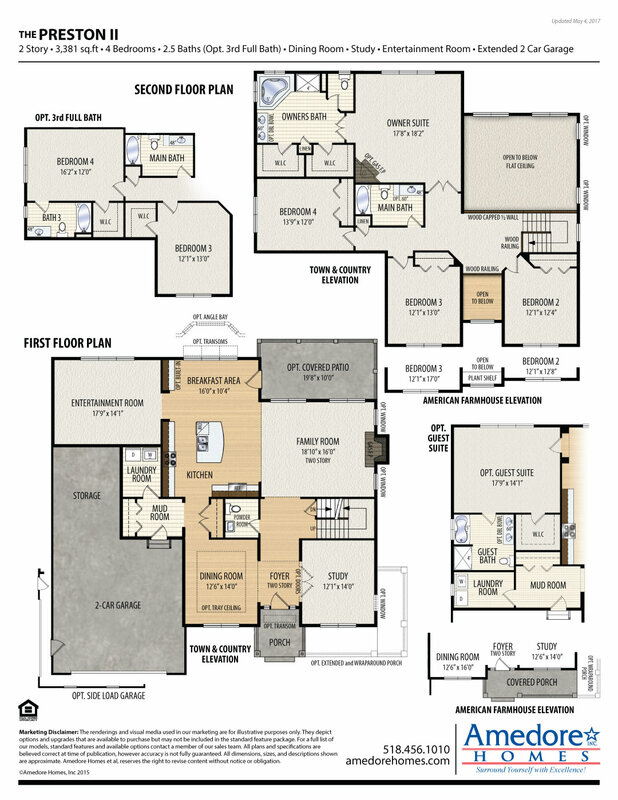 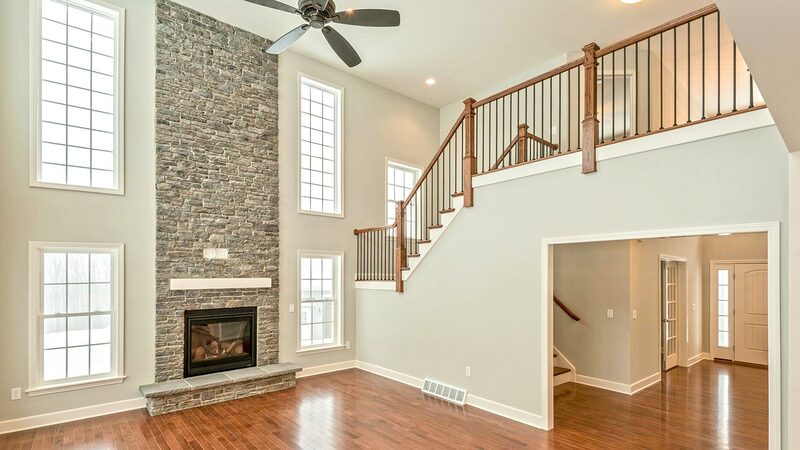 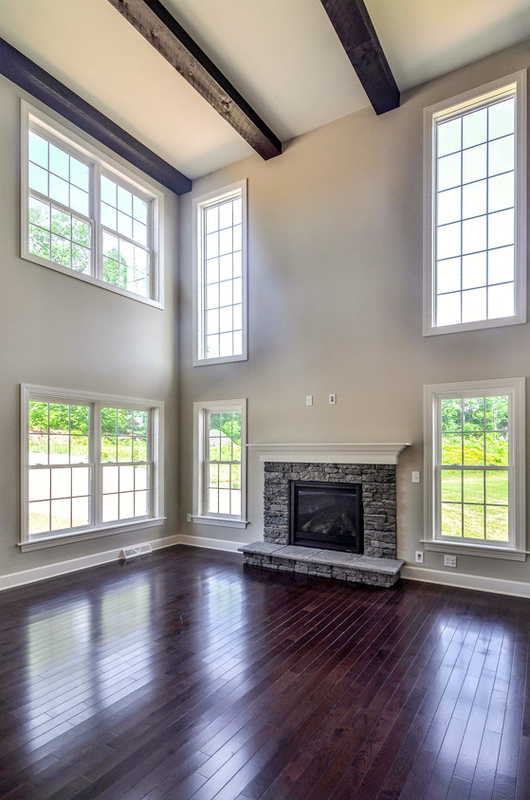 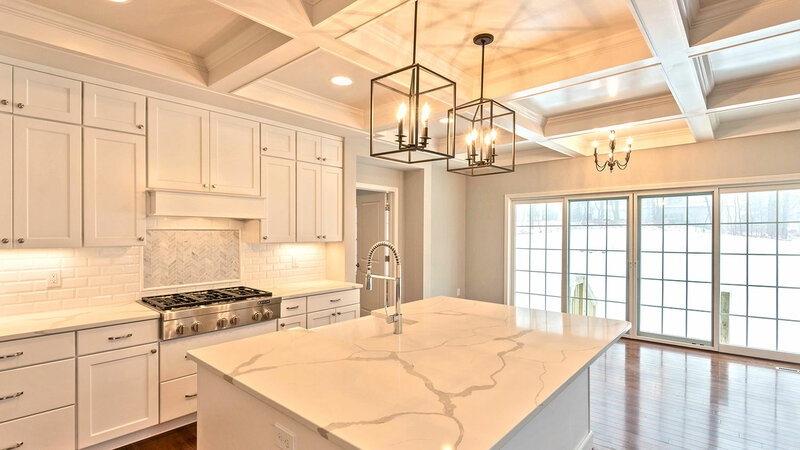 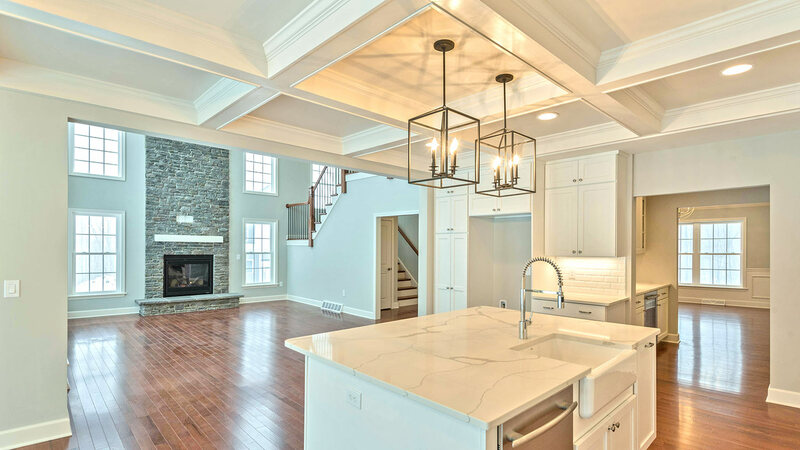 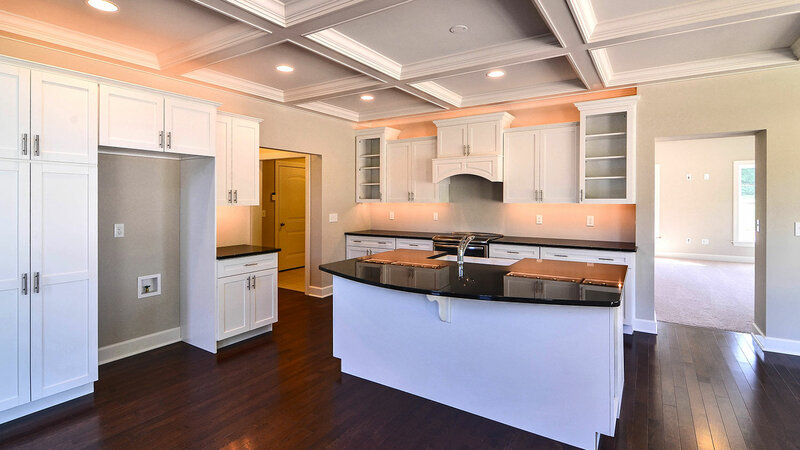 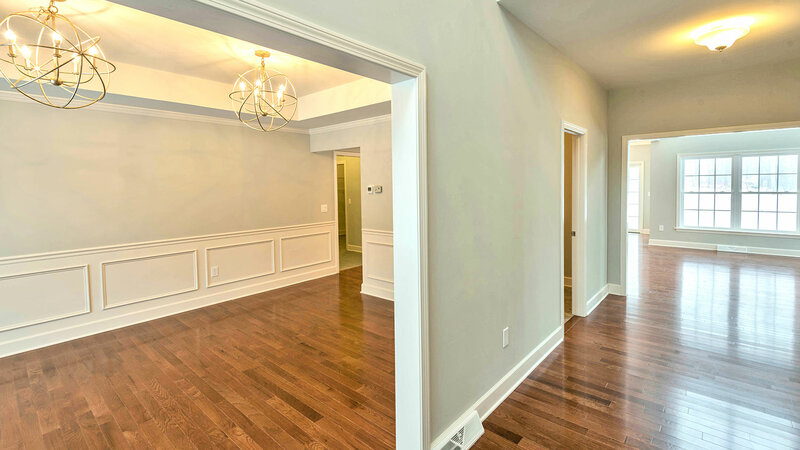 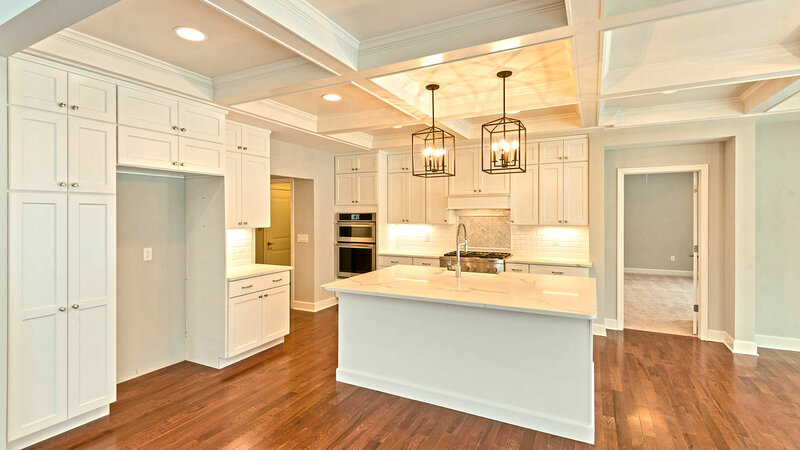 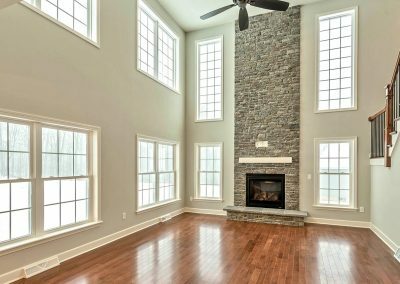 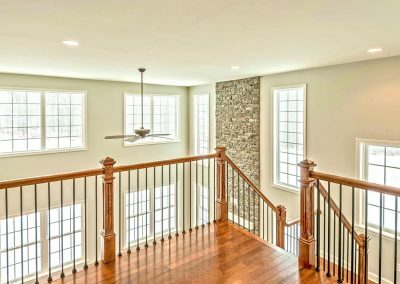 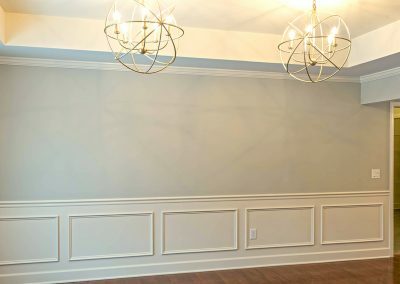 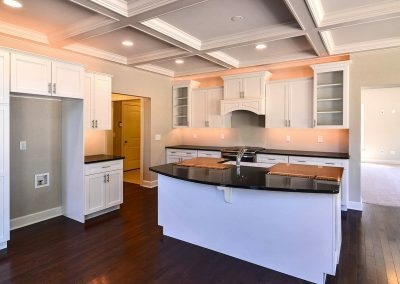 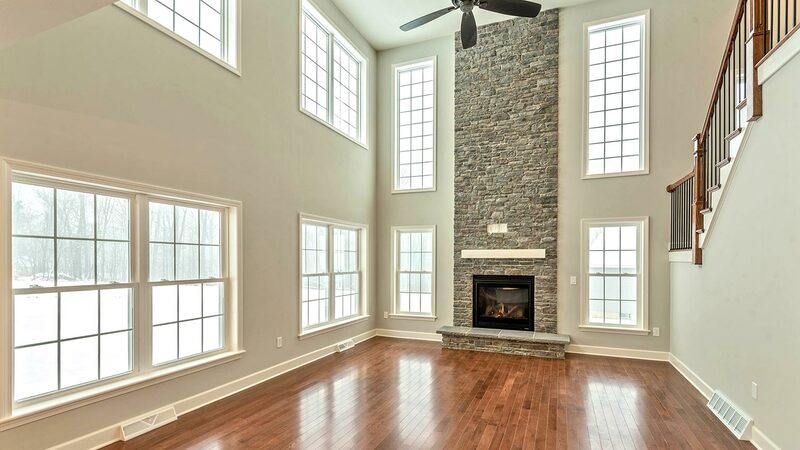 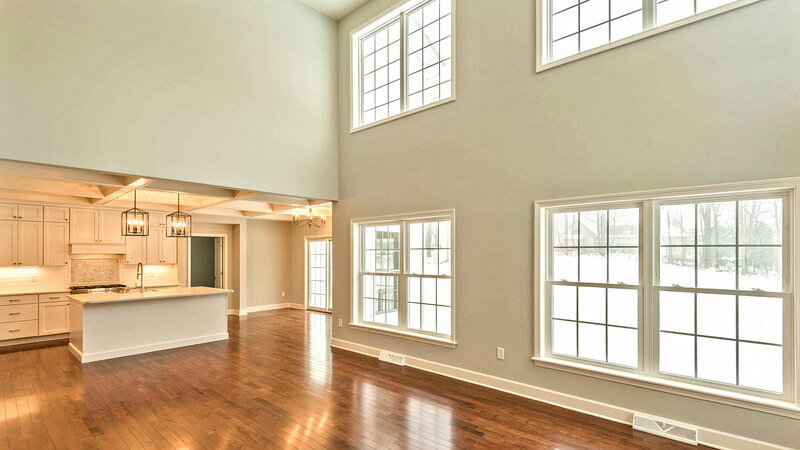 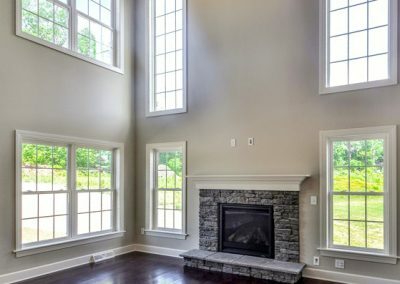 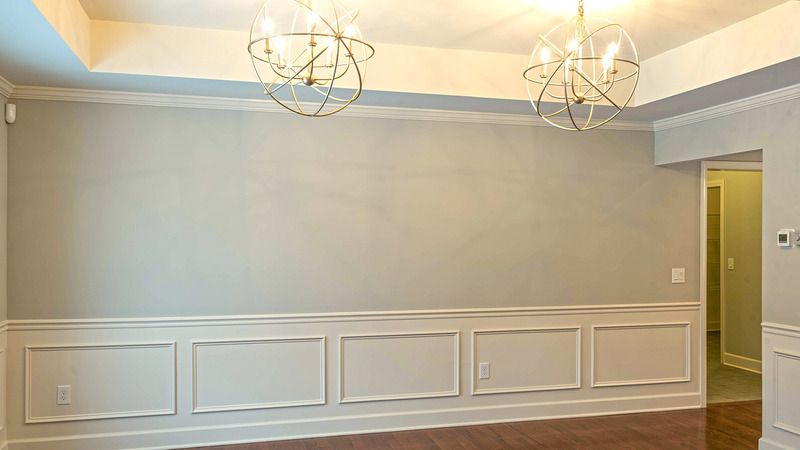 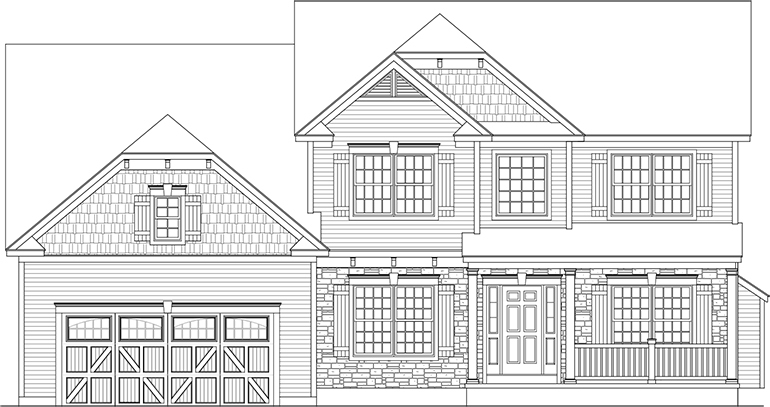 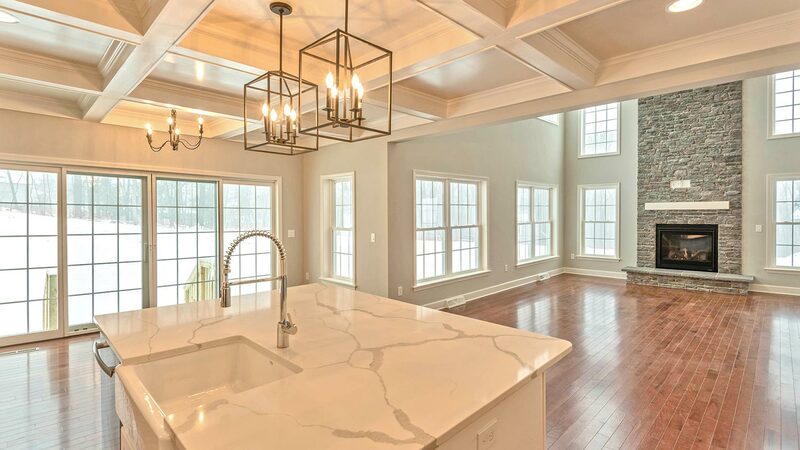 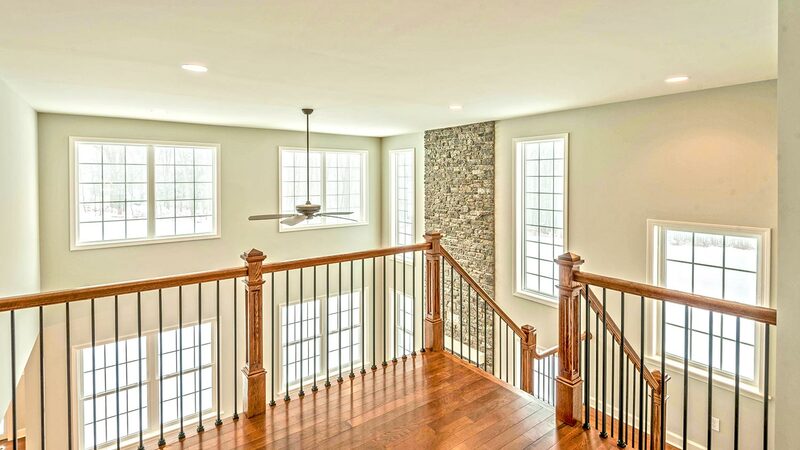 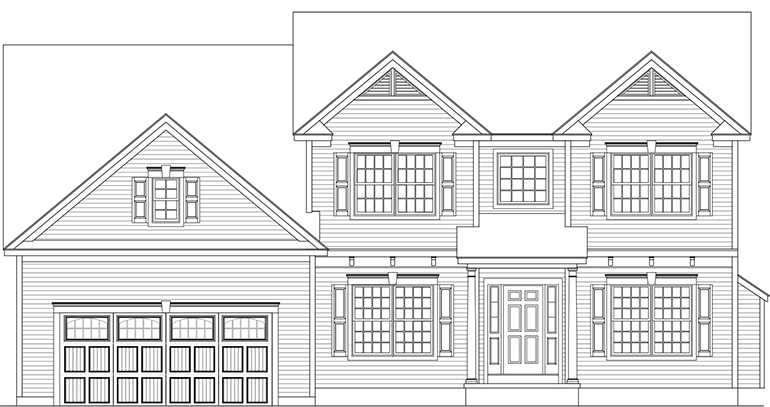 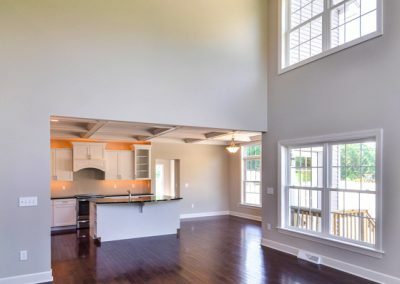 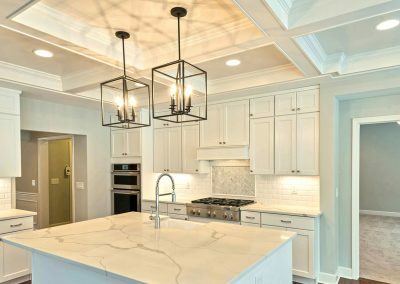 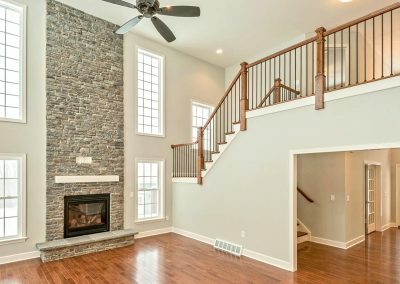 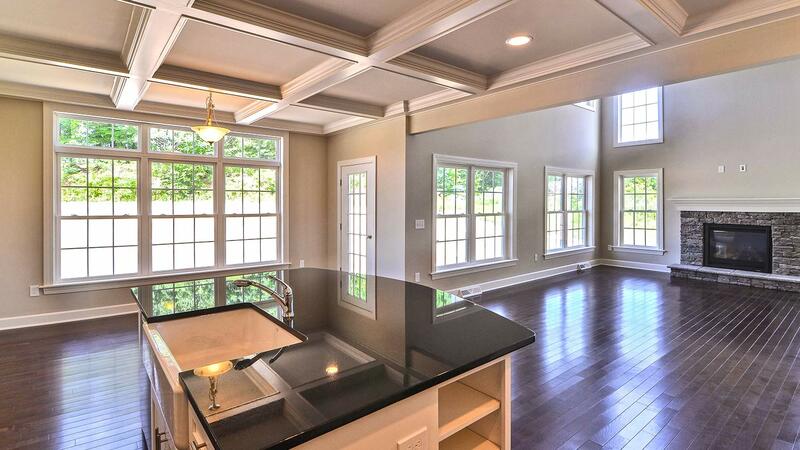 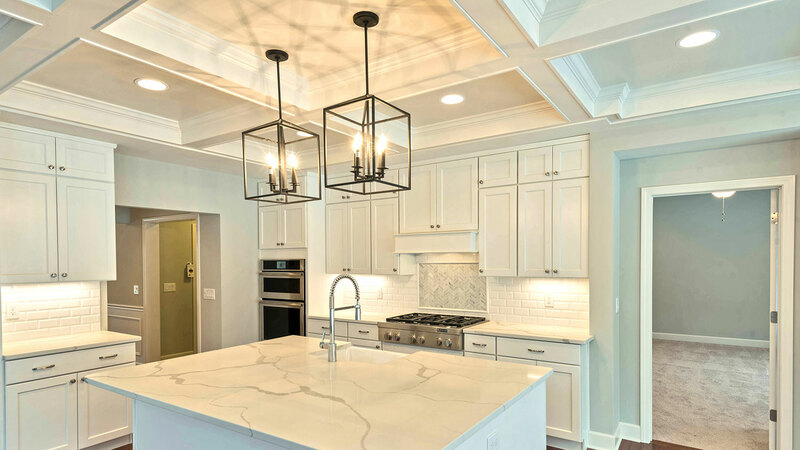 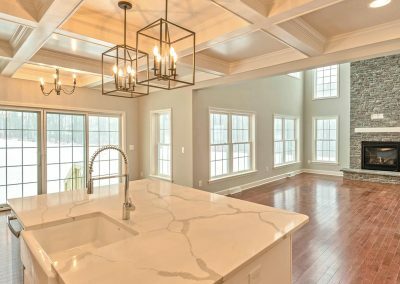 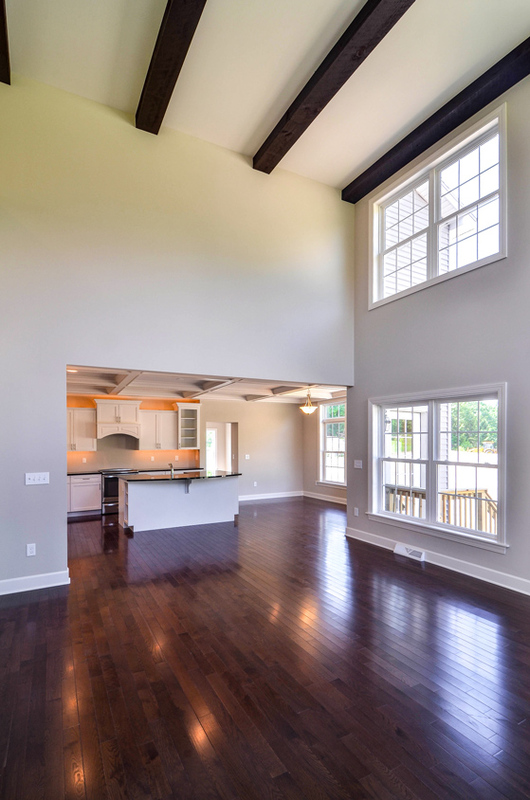 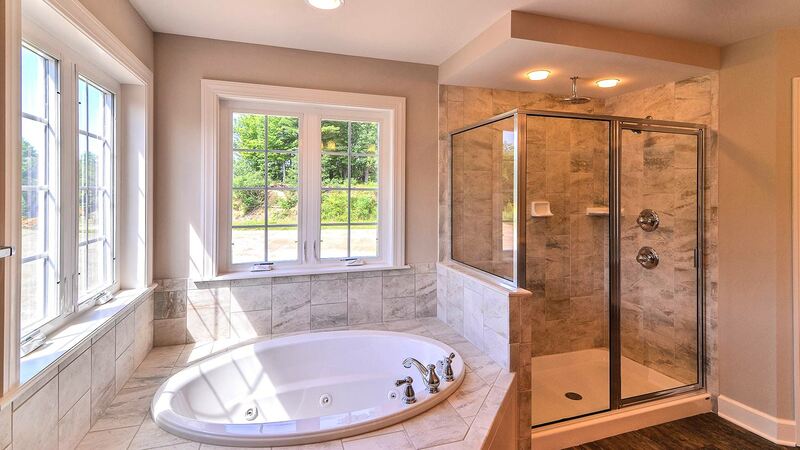 This magnificent floorplan is used as our award winning model home at Winding Brook Estates and featured in the 2009 CRBRA Parade of Homes, winning Best Kitchen, Best Master Suite, Best Landscaping and Best Interior Design. 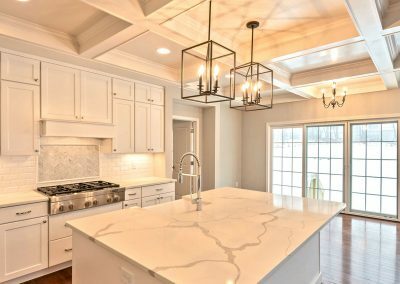 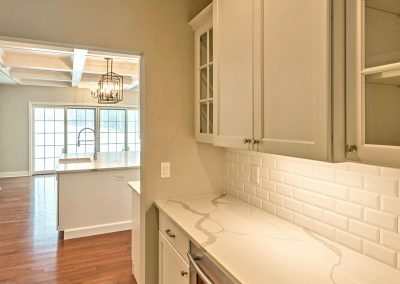 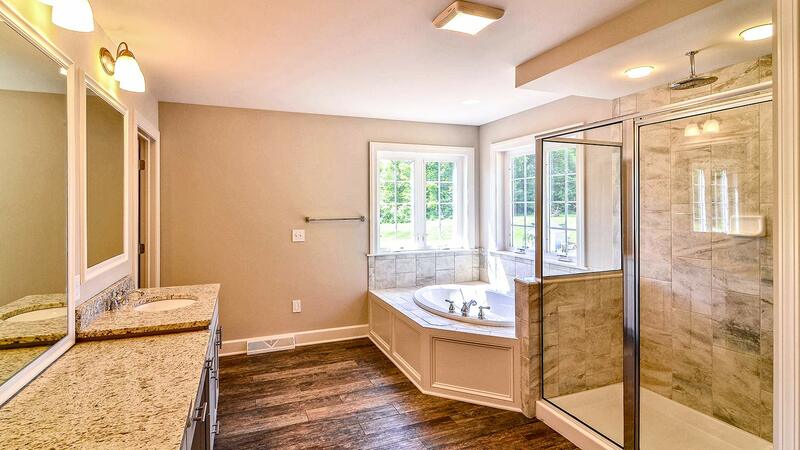 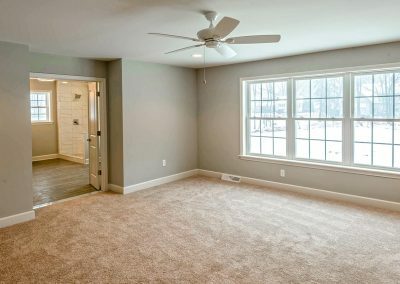 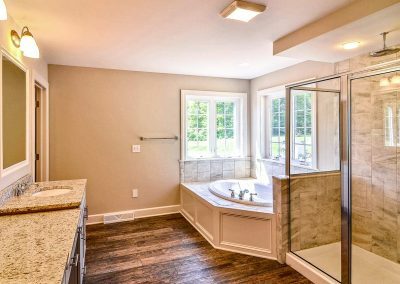 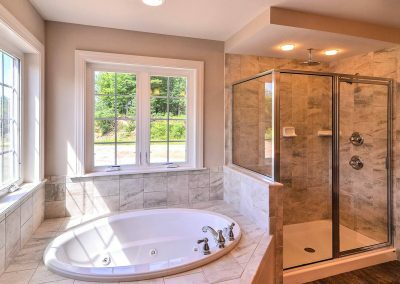 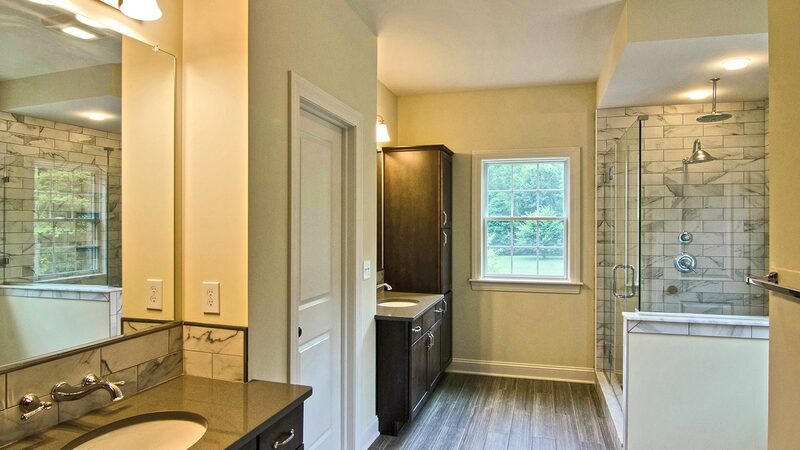 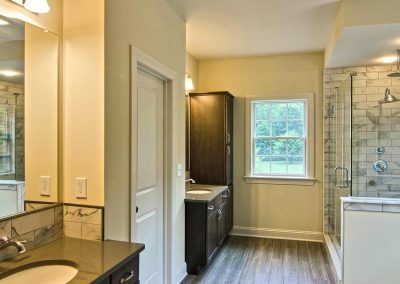 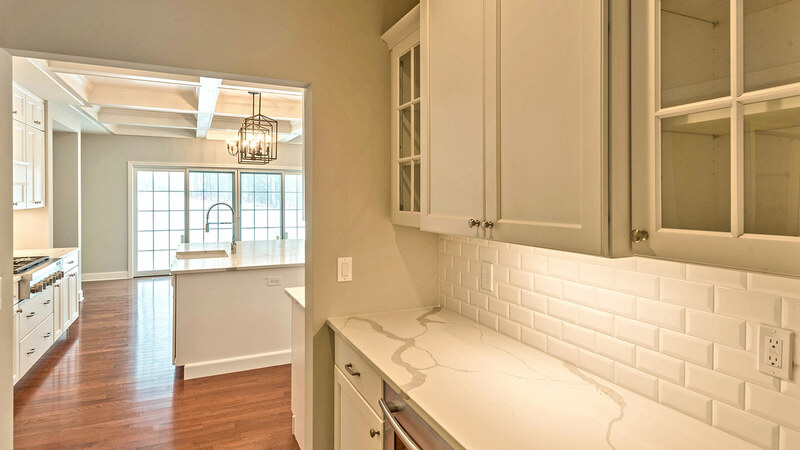 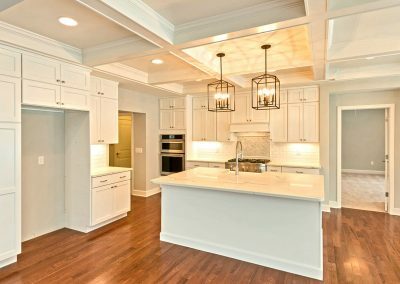 It was also featured in the 2010 Showcase of Homes, winning Best Interior Floorplan, Best Kitchen, Best Master Bath and Best Interior Decorating. 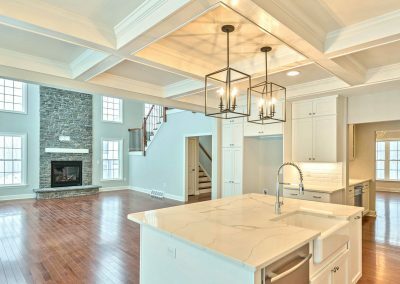 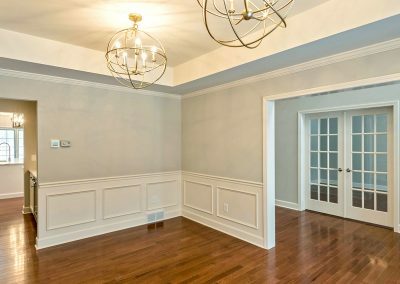 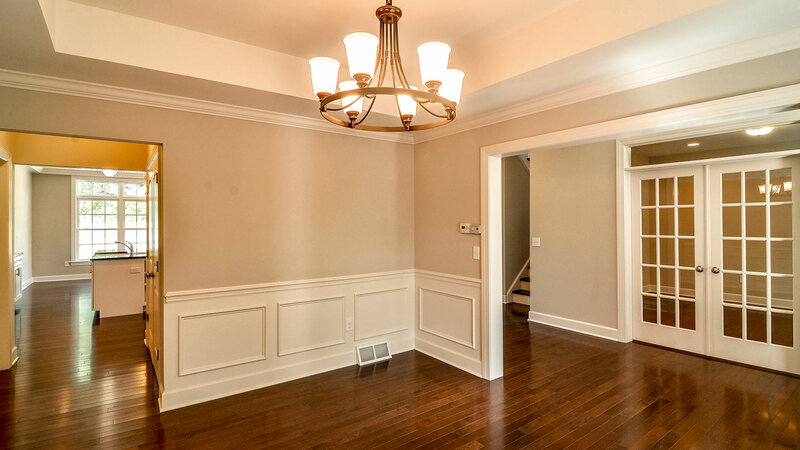 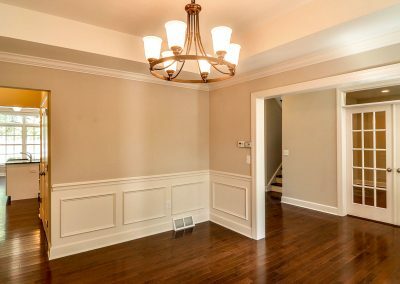 Entering into the two-story foyer you are flanked on either side by the study and formal dining room before opening up into the elegant great room with its spacious design leading into the fabulous gourmet kitchen and breakfast area. 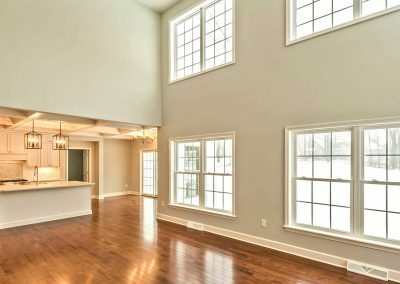 Behind the kitchen you will find a secluded entertainment area. 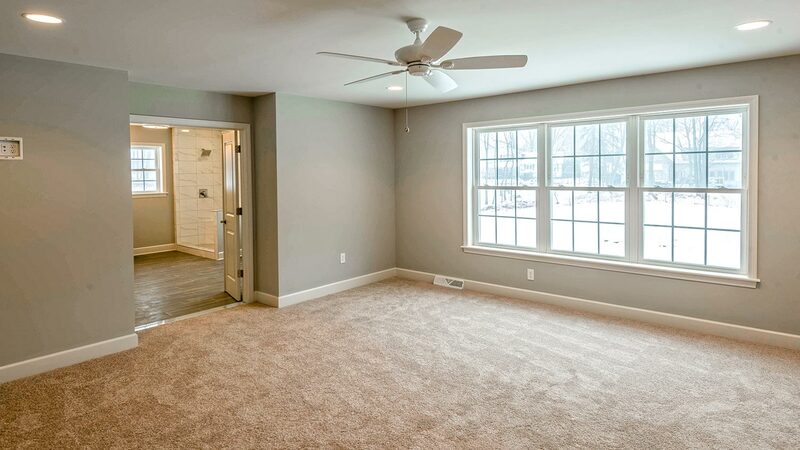 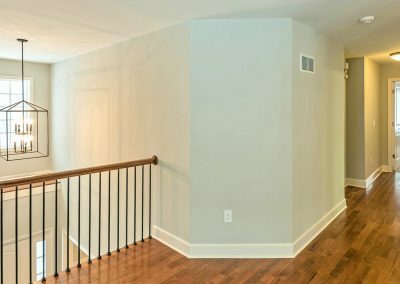 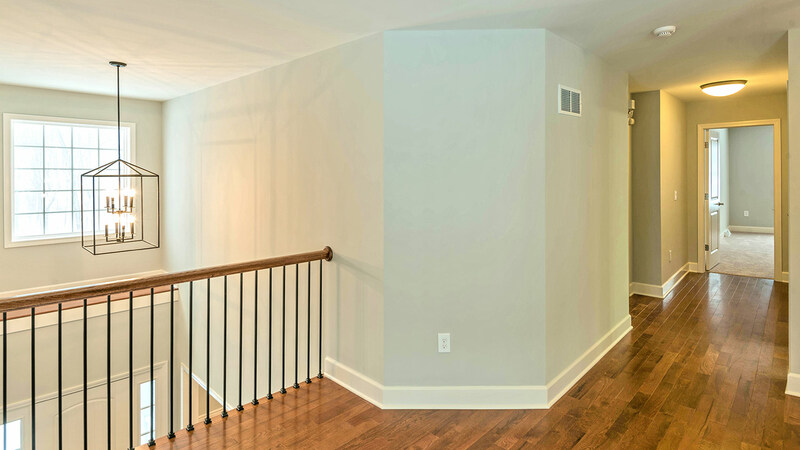 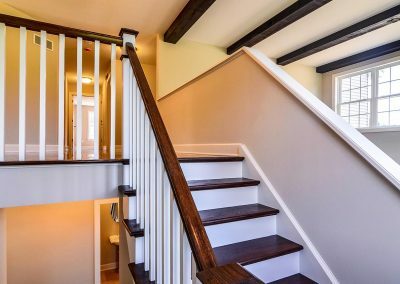 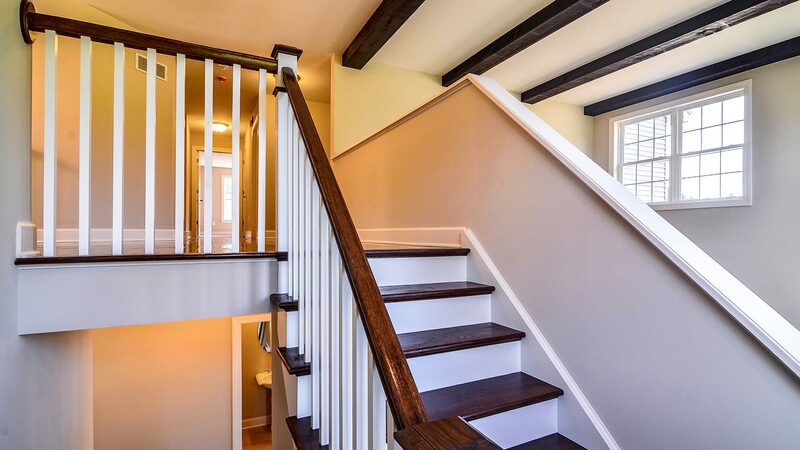 Upstairs you will find a sumptuous master suite with lavish master bath and dual walk-in closets, together with three other bedrooms.